The good old Sinclair ZX81, one of the first truely affordable home computers that was, for a generation the first introduction to programming. It replaced the (extraordinary for the time) ZX80 and surpassed it in just about every respect. 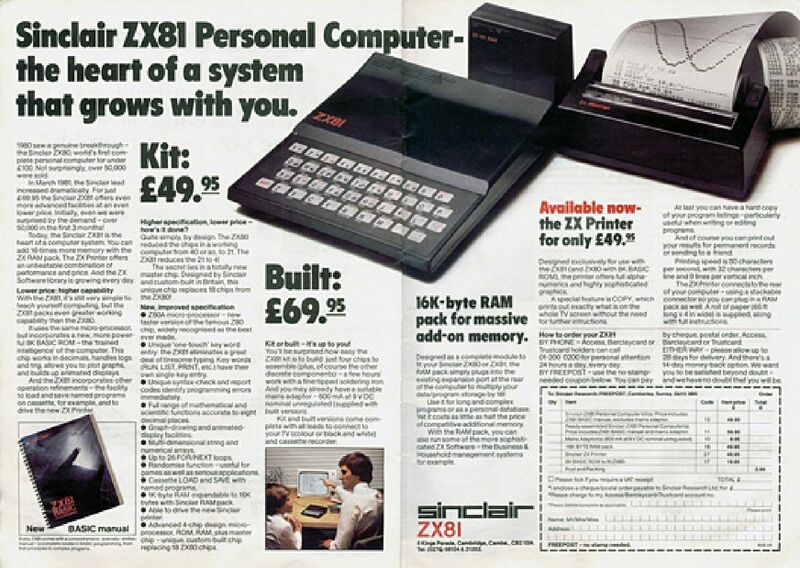 Is it worth getting hold of a real ZX81 ?